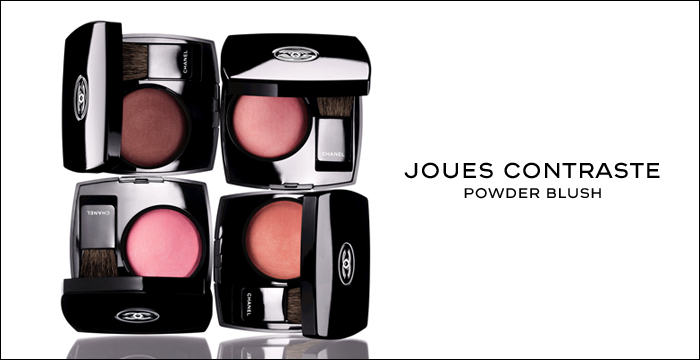 This unique powder blush offers buildable coverage, from natural to dramatic, and imparts a flattering radiance to cheeks. Remarkably silky texture ensures easy application of seamless colour. Applied high on the cheekbone, or near the eyes, it instantly 'lifts' and softens the face for a more youthful look. 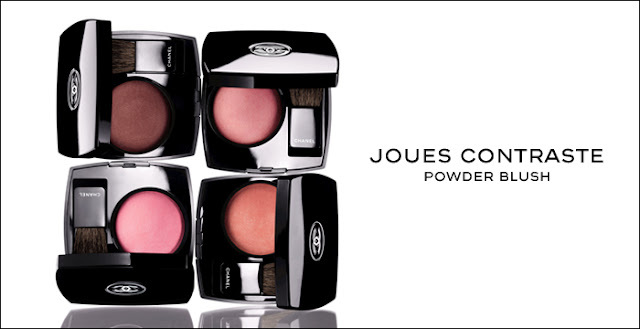 CHANEL JOUES CONTRASTE POWDER BLUSH #64 PINK EXPLOSION was first released in Fall of 2010. It was an instant hit and was so popular that it sold out almost immediately. Fast forward to earlier this year and Chanel re-released this beautiful bright pink blush again much to the delight of all. Keeping that in mind, my initial thoughts on this blush were all over the place. I first tested Pink Explosion at a major department store makeup counter. I found that I wasn't all that impressed with it. It seemed rather chalky and I couldn't get the blush to really show up on my cheeks. So I decided not to purchase it. However a few weeks later when I went to the Belk counter the makeup artist used the same blush on me and I was shocked at how beautiful and pigmented it was. It was simply gorgeous. I immediately purchased the blush anyway despite my initial misgivings. Overall I'm extremely pleased with Pink Explosion and I highly recommend it. This bright pink blush goes on smoothly with little to no effort and wear time is a solid ten hours with hardly any fading. It is important to note - the blush contains small silver sparkles but they are not as noticeable once it is blended in and there is a strong rose scent to the blush as well. Pink Explosion powder blush currently retails at $43.00 for .21 oz.